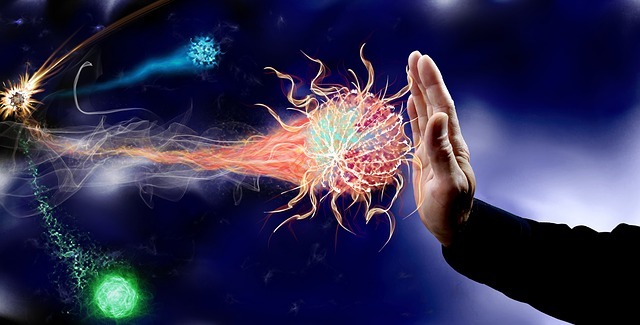 “Our immune system is at its peak when we’re young, but after a certain age, it declines and it becomes more difficult for our bodies to fight off new infections,” the report said. In search of a way to rejuvenate the immune system of older adults, the researchers infected mice with the cytomegalovirus (CMV). This virus affects more than half of all individuals and is contracted, for the most part, at a young age. Because there is no cure, the virus is carried for life and is particularly prevalent in older adults. “We assumed it would make mice more vulnerable to other infections because it was using up resources and keeping the immune system busy,” said Smithey. However, when infected with listeria, old mice carrying CMV proved to be tougher than old mice without CMV, to the surprises of the researchers. Then, they examined the mice’s T-cells, the army of defenders that fights off infection, and found that groups of older mice had a decent supply of diverse T-cells. For years, scientists assumed that T-cell diversity decreased as we age. This was one of the reasons why older adults succumbed to disease more easily. However, the new study showed that T-cells were almost as diverse in old mice as they were in young mice. “This study shows us that there is more capacity in the immune system at an older age than we thought,” said Smithey. “This shows that the ability to generate a good immune response exists in old age and CMV, or the body’s response to CMV, can help harness that ability,” said Smithey.